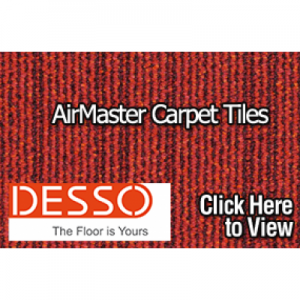 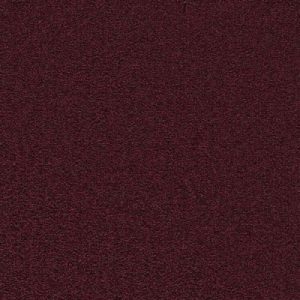 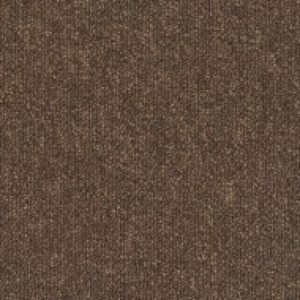 Products All Products Carpet Tiles Desso Carpet Tiles DESSO Grain 7272 Green Carpet Tile. 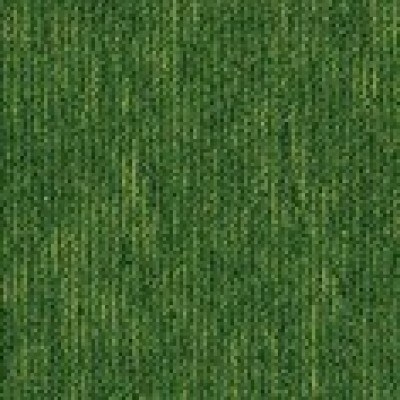 DESSO Grain 7272 Green Carpet Tile. 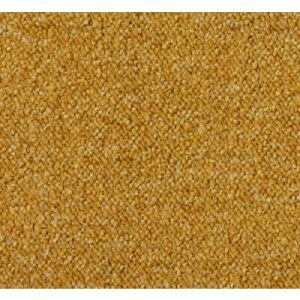 DESSO Grain 7272 Green Carpet Tile is a Green carpet tile from the Desso Grain Range.